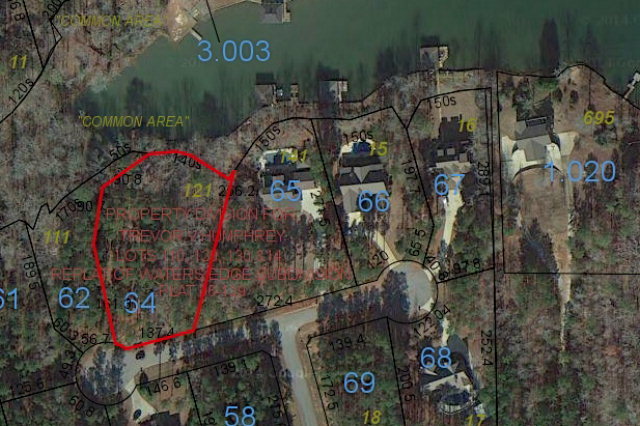 This is a rare opportunity to own a Deeded Waterfront lot on Lake Harding with appx 140 ft of water-frontage. 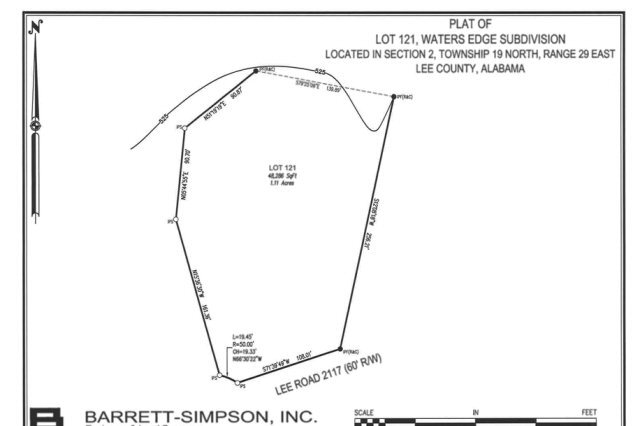 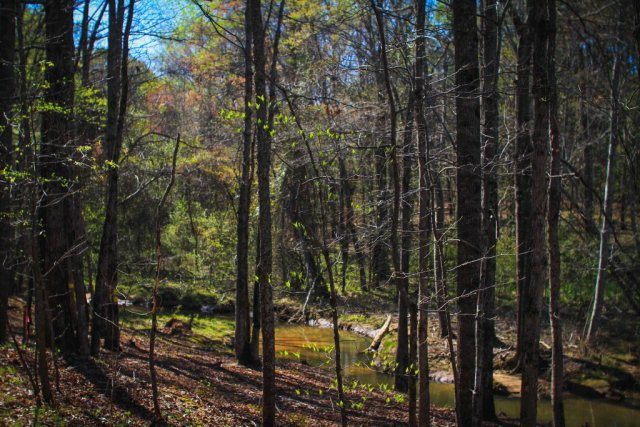 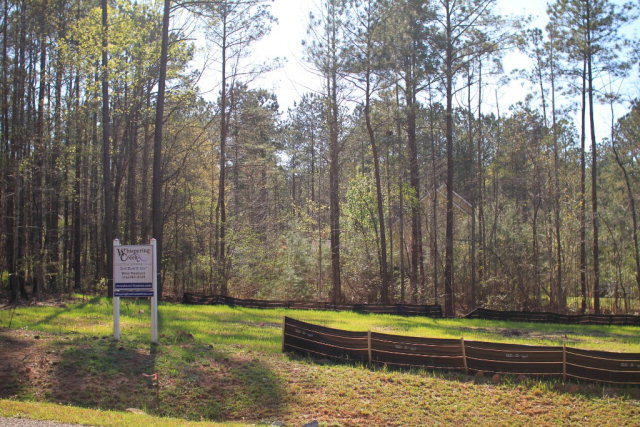 Located in Water’s Edge Subdivision, one of Lee Co.’s hidden treasures, this home site is an expansive 1.11 acre lot surrounded by beautiful landscape. 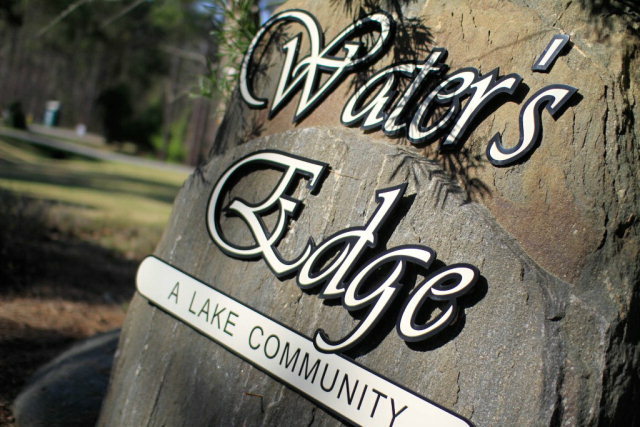 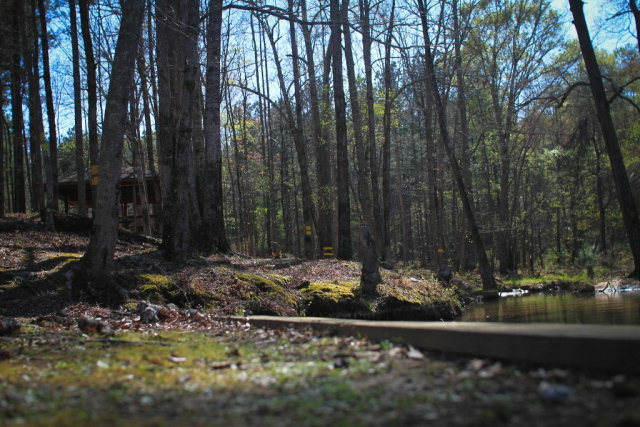 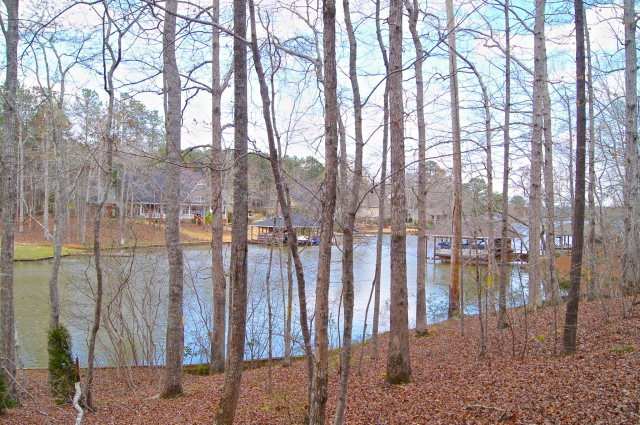 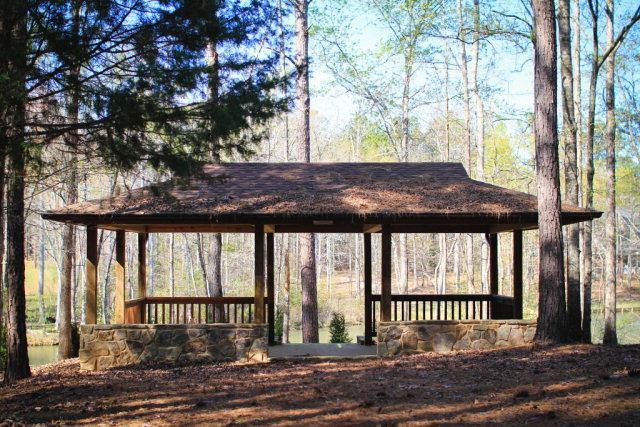 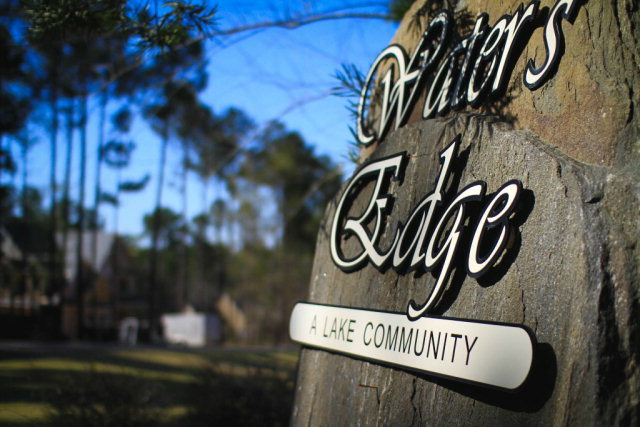 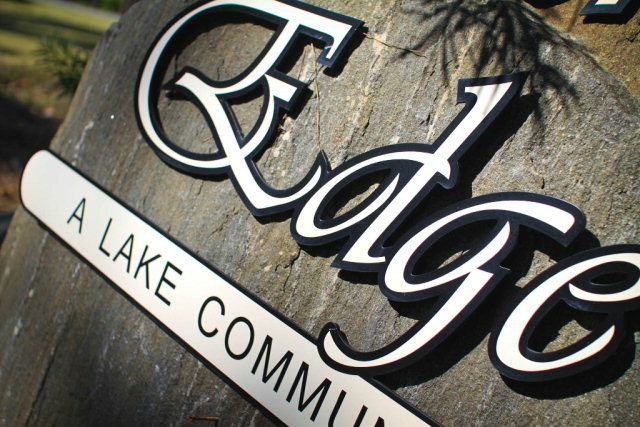 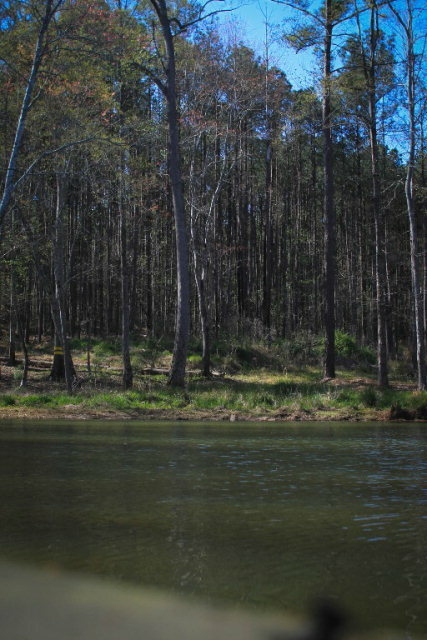 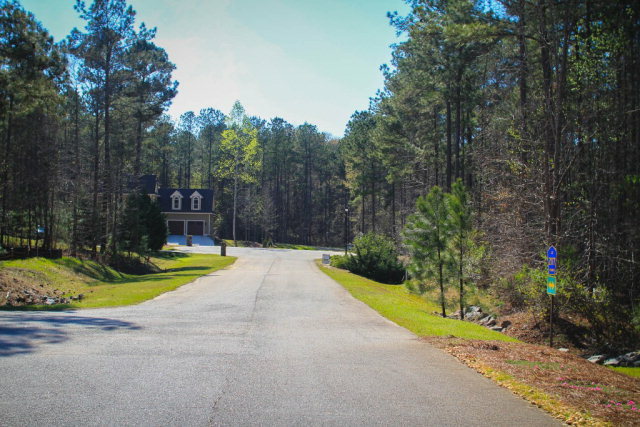 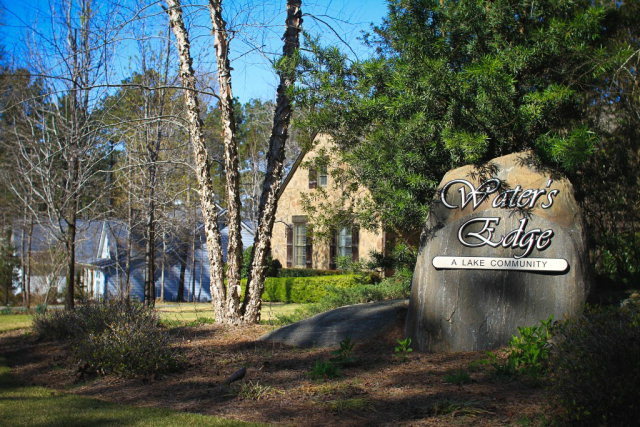 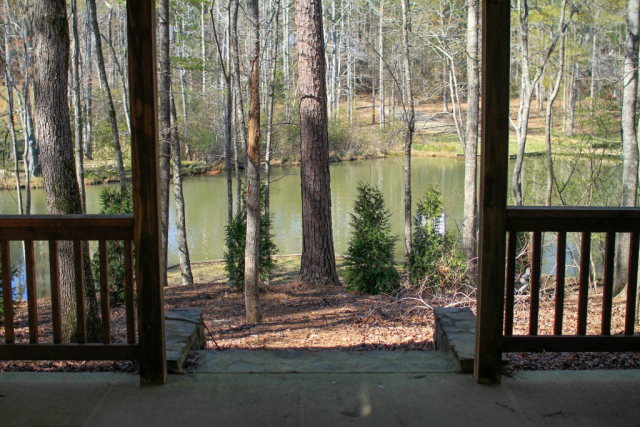 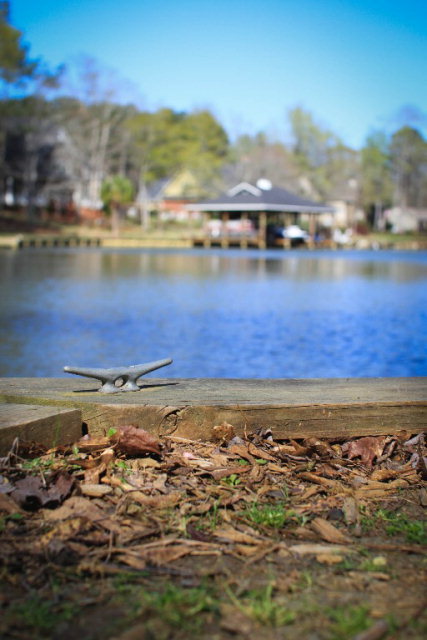 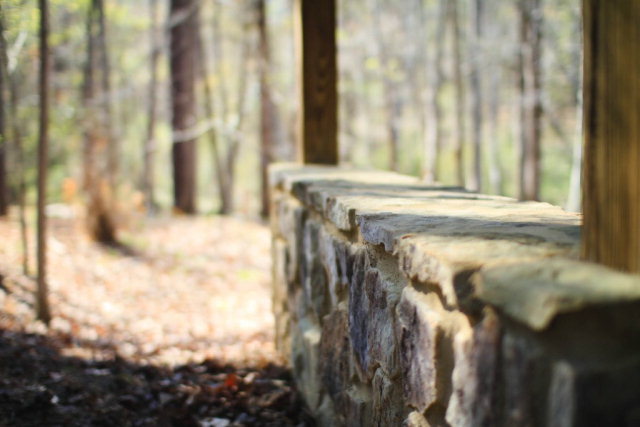 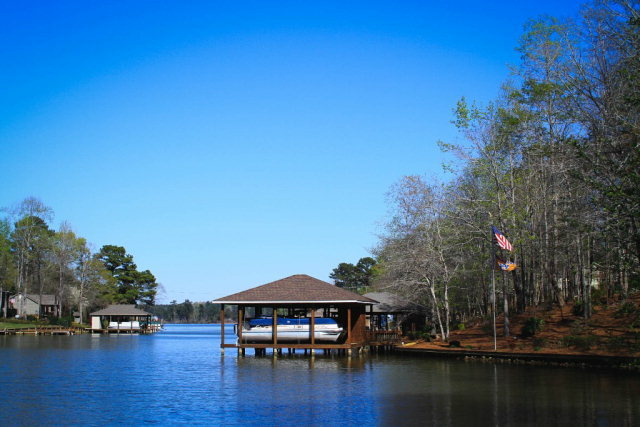 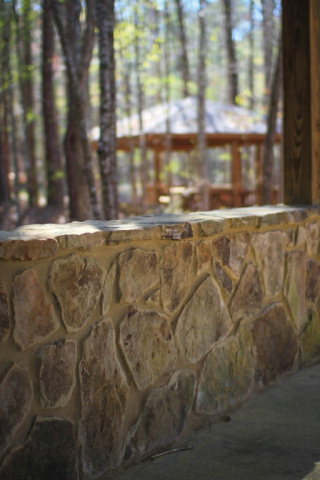 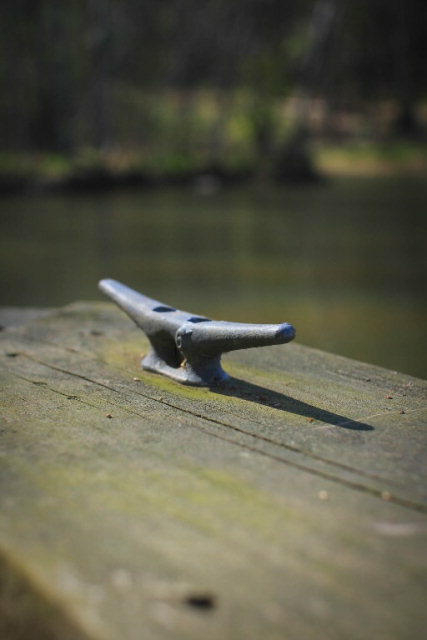 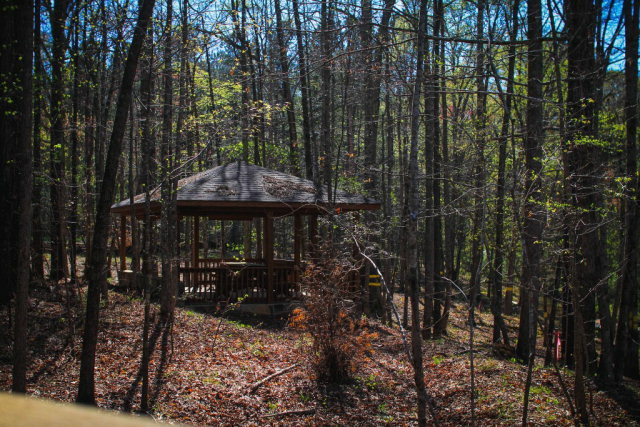 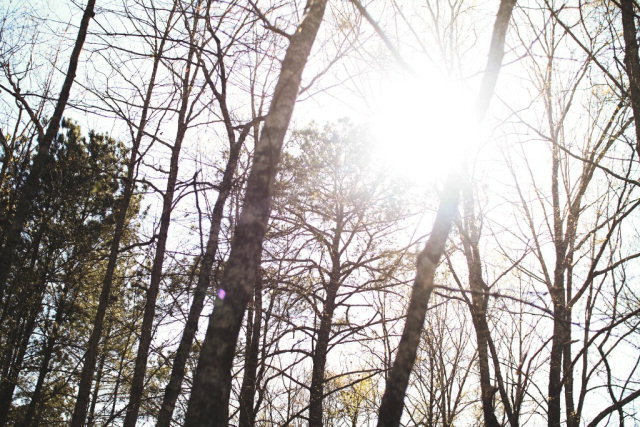 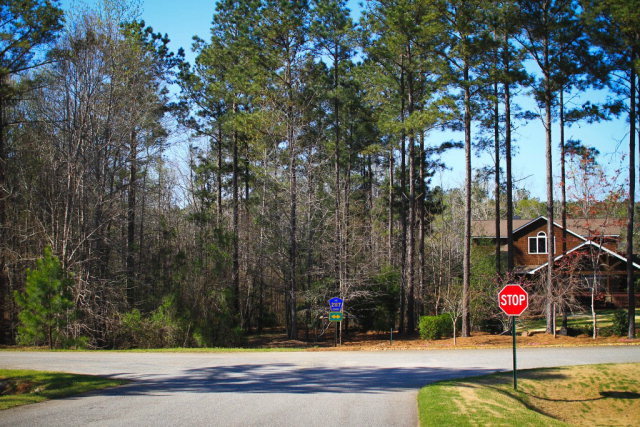 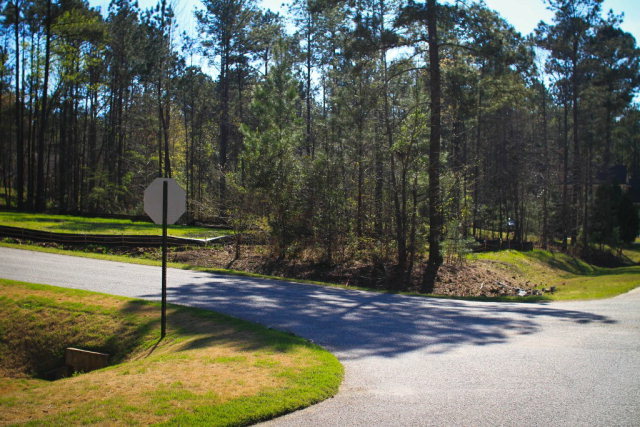 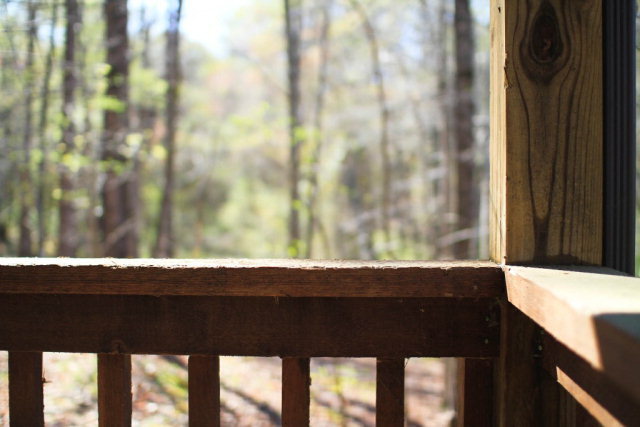 This premier neighborhood includes private access to Lake Harding and this lot is on the water! 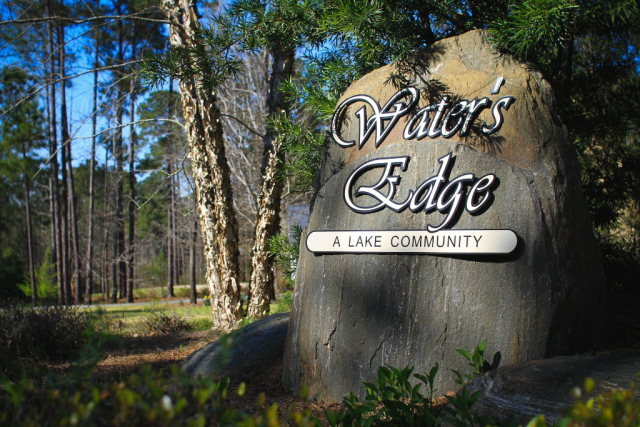 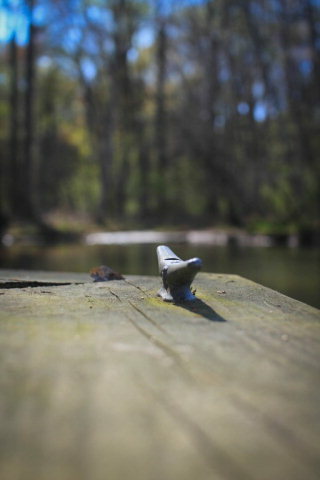 Water’s Edge is a beautiful location and this is the last waterfront lot available.